3 imej of Blair from the Trailer = Full Blair!. I just connected the three imej together to make a full Balir image. Yep, I know it's not very good, but it's worth to try. And I think I Cinta Blair in full version! I hope anda like it!. 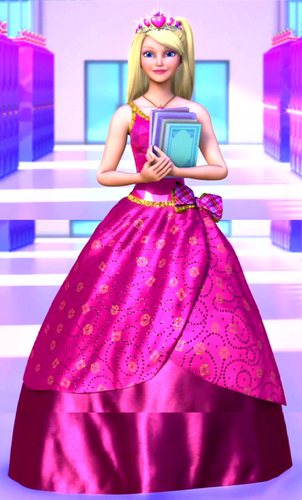 HD Wallpaper and background images in the Filem Barbie club tagged: barbie princess charm school full blair fanart. 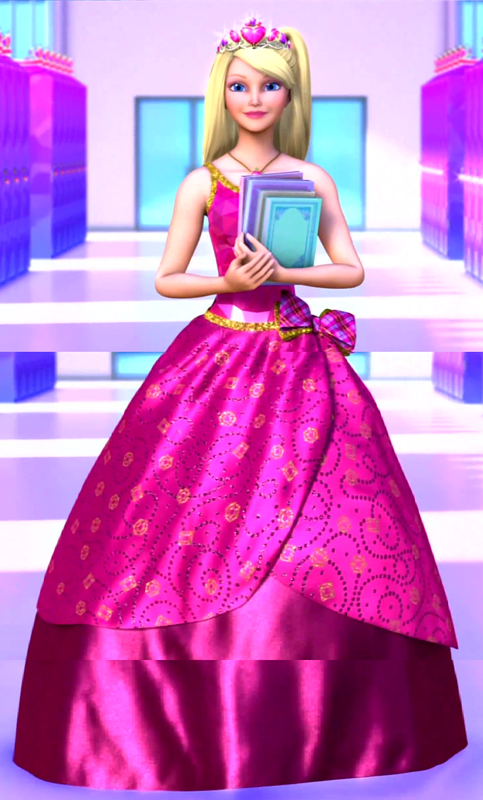 This Filem Barbie fan art might contain hoopskirt, crinoline, gaun bola, and overskirt. It looks perfect! And I love the full Blair too, lol. Looks nice, BR. "love it"
Then, I Edit... Bad Background, Full Body! I love it.It totally looks like an original and not made up image.Sorry,but why I never understand what Raven says? Oh and the background is wonderful! corinne17, she says that the background is very bad, which is really fine! Oh Adri, actually, you don't need to understand her words. No, this is one absolute meanie in my whole life! Why does she want to change the background? I like it the way it is. Now, she's stupid meanie than only meanie! *Gets water that is not frozen on the plane. The background is awesome.In fact,I didn't notice it until I saw Raven's comment.This image is perfect and nobody should have doubts for it. Right you are, corinne17, right you are! RV is such a bad meanie! Bad, bad, BAD meanie! How I wish I could kill her here! Grrr! Awesome!! I love it, BR! ;) And Raven, DON'T EVEN TRY TO EDIT THIS PIC, or I'll crash my piano on your head! ...Sob-sob, I'll have to buy another piano! :( Lol! !